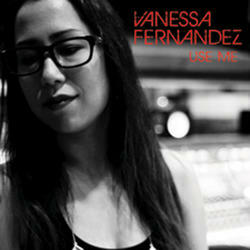 (SACD-HYBRID) "Use Me" introduces and throws the spotlight on the fantastic voice of Singaporean vocalist Vanessa Fernandez. This album of audiophile quality covers of soul and R&B classics from the 70s and 80s was done in an "unplugged" style with acoustic instruments and arrangements used on all of the tracks. 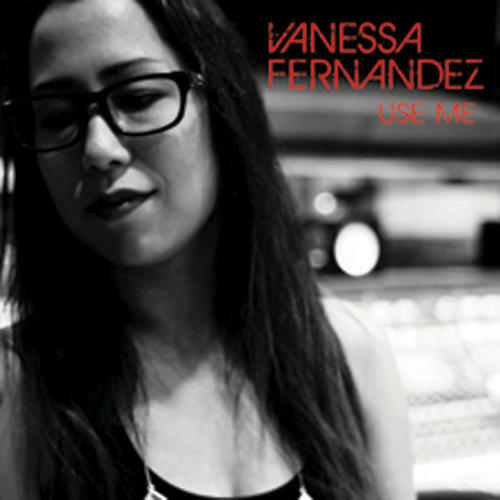 Vocals are tremendously dynamic (no compression or limiting used), with superb presence and detail for all other instruments including the drum set. Resolution is of the highest order and this is an LP that rewards for both musical performance and outstanding audio quality. The song selection includes tunes by Marvin Gaye, Curtis Mayfield, Isaac Hayes, Earth Wind & Fire, Bill Withers, Al Green and others. Top musicians playing on the album include the great bassist Lee Sklar (Phil Collins, Rita Coolidge, Bonnie Raitt, Linda Ronstadt, Lyle Lovett), acoustic guitars - Tim Pierce (Bruce Springsteen, Michael Jackson, Celine Dion, Roger Waters, Tina Turner, Eric Clapton), electric piano - Jim Cox (Willie Nelson, BB King, Aaron Neville, Ringo Starr, Lyle Lovett), drums - Victor Indrizzo (Macy Grey, Marianne Faithfull, Meatloaf, Emmylou Harris), percussion - Rafael Padillo (Julio Iglesias, Celine Dion, Pavarotti, Gloria Estefan), and harmonica Stanley Behrens (Willie Dixon, Canned Heat, Ruth Brown). There are many records and labels who declare themselves to be of "audiophile quality". Groove Note records all of our albums at the best studios in Hollywood (Oceanway, Record One, Cello, Sunset Sound) using a top Grammy nominated recording engineer, Michael C. Ross. All of our albums are recorded 100% analogue and the production masters are also mixed by 100% analogue by MC Ross. All albums are cut by one of the greatest mastering engineers in the world, Bernie Grundman, on an all analogue tube cutting system using all upgraded and modified vintage Sculley cutting lathes.